Are you wondering how to get through a divorce? Decision making during a divorce is tough. Divorce Coaching and Mediation are good alternatives to the traditional attorney adversary system. Getting through a divorce is one of the toughest life transitions we go through. 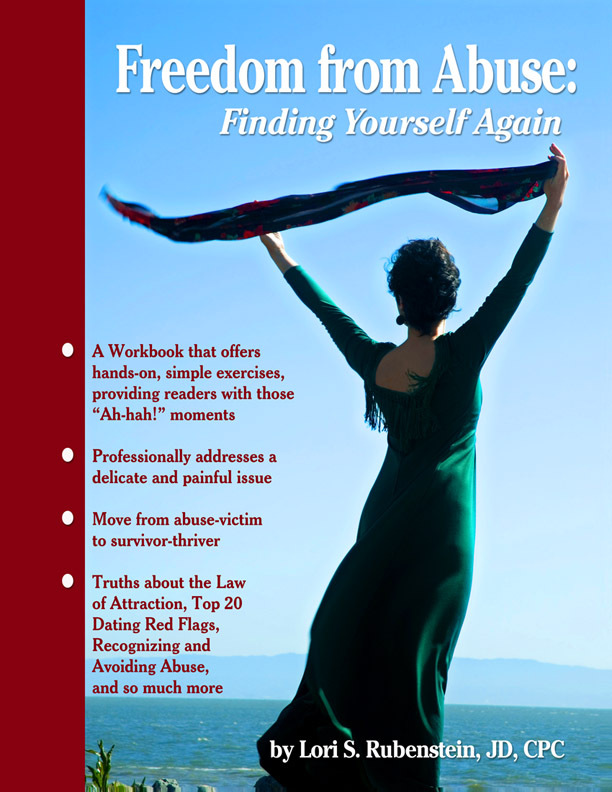 If you are looking into ways to resolve your divorce peacefully, it’s good you’ve found your way here. If you’d like more information on Divorce Coaching, Click here. If you’d like more information on Divorce Mediation, Click here. I am committed to bringing you quality advice and in assisting you to explore all your options during this moment in your life. My belief is that Divorce can be a Gift; and I can help you figure out how you can step into this new perspective and take control back over your life. I bring you the professional advice of 18 years experience as a Divorce Attorney, as a Divorce Mediator with over 12 years experience, and as a Divorce Coach and Teacher of Transcending Divorce Workshops for over 10 years. 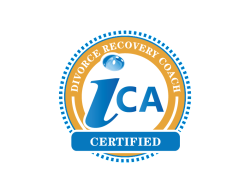 I teach and certify others to become divorce coaches through Impact Coaching Academy. Additionally, I bring you my personal life experience as a child of divorced parents, with a step-father, step-mother, and half sisters. As an adult I have been twice married and divorced. I’ve been a single mom, I’ve had a husband be a step father to my children, and I’ve been a step parent to my husband’s children. In other words, I have seen divorce from every angle! 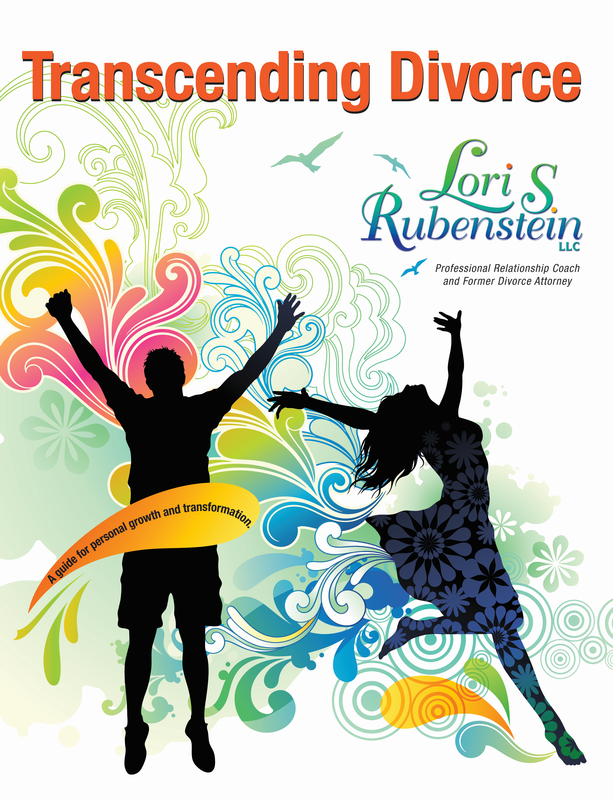 I view my life experiences as gifts, so I can be there for you, as your personal and professional life coach, to support you during and after your transformation. As your Divorce Coach, I will not only coach you on legal issues, but will be your guide for GROWING emotionally and spiritually through this process. I will help you see the gifts of the marriage, view the possibilities of the future, and live healthily in the present. My coaching philosophy is that while I am there 100% for you, I will help you to see that truly, all answers are within. I hold my clients as whole, healthy, creative and resourceful and I am ready to take the leap into the future with you. Getting through a divorce doesn’t have to be as hard as you think. 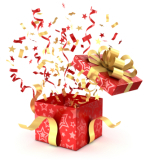 Divorce Can be a Gift! The picture below is the result of a choice, a choice to forgive and to put our children first. You have ex spouses and ex in-laws, new spouses, all loving and appreciating the celebration of the new baby’s 1st birthday. If you want this for yourself, you can have it! “You gave me the most sacred words of my life in inspiring me to see the ‘high road’ was the best choice for myself. I have never forgotten your words and their meaning and will feel eternally grateful for the spirit in which you gave them. … Thank you for your presence. 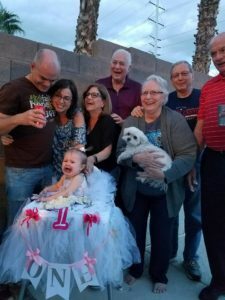 You have been blessed with the gift of ‘essence’ – it radiates in all you embrace.” Shannon V.
“I was totally unprepared for the avalanche of emotions that were released when facing the end of my twenty year marriage. I was really frightened and overwhelmed by all the changes that I had to make and by how it would affect the lives of my children. 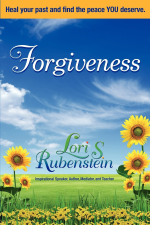 Fortunately, a friend told me about Lori and how she helped coach people through the process. “Although I wanted none of my husband’s retirement, you outlined the reasons why I was entitled and you gently stood firm that though it was my decision to divorce, I was still deserving of at least a percentage.” Jeri P.
“Lori, You gave me the courage and hope to keep going when things were rough….You were there to deal with the pressure I was under when I was so overwhelmed and I won’t ever be able to thank you enough.” Kristy K.
Follow Lori S. Rubenstein, LLC’s board Divorce is a Gift on Pinterest.